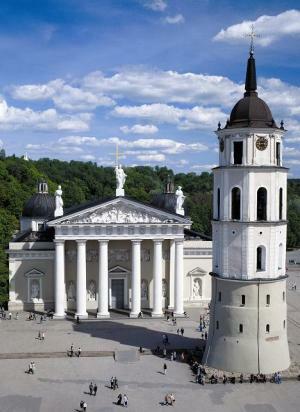 In 2009 Lithuania’s capital Vilnius will take up the mantle as one of the two Cultural Capitals of Europe. The year 2009 is special to Lithuania, as it will mark the millennium when Lithuania’s name first appeared in historical records. Vilnius - European Capital of Culture 2009 Ambassador programme is designed to present Vilnius and Lithuania to the world and to publicise the many outstanding cultural events scheduled in Lithuania during 2009. 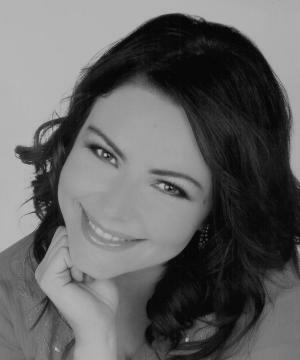 The President of Sydney Lithuanian Community, Greta Savickaitė - Fletcher, has been appointed as a Vilnius - European Capital of Culture 2009 Ambassador, the first person in Australia to be so designated. In describing why Vilnius is special to her, Greta says that Lithuania is an amazing country which breathes with the spirit of history. It is distinguished with remarkable old towns, traditions, art, but at the same time it is sufficiently modern and provides comfort to visiting tourists from all over the world. The Vilnius 2009 Ambassador programme is open to anybody with the enthusiasm to help publicise Vilnius as the European Capital of Culture 2009. All one needs do is to go to the website www.culturelive.lt , go to the "Ambassadors" section and fill out the online registration form. Throughout 2009 the cultural programme will be based on the CULTURE LIVE concept, which, inspired by the avant-garde movement "Fluxus", aims to draw everyone into the action. It will be a cultural pragramme on a massive scale with many special events, international conferences, music festivals, art events, live history programmes, people programmes, young people programmes and so on. Many European and international cultural associations will be taking the opportunity to hold their conferences in Vilnius in 2009.
International Conference "How many Europes are in Europe?"